Irideon Cadence breech in stretch-cord fabric. Muscles like compression, with Cadence stretch cord's breeches special 4-way stretch, your muscles are compressed, yet not restricted. Just like a good hug, compression keeps muscles supported, reducing muscle vibration, which enhances performance and helps prevent fatigue. 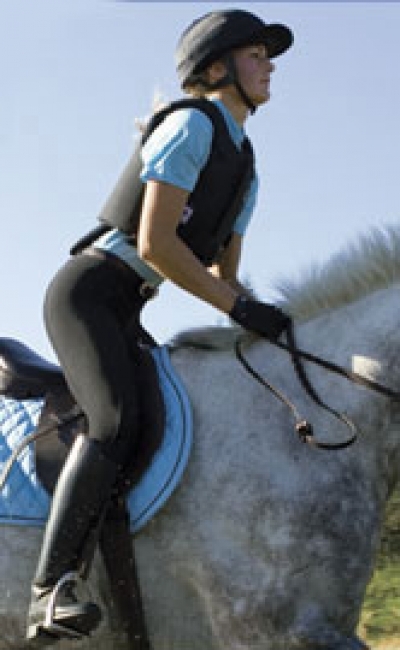 The Irideon Cadence breeches are also available in low rise and full seat. Overlocked, edge stitch for a no-chafe, tailored look. Chamisoft™ knee patches for non-slip performance.